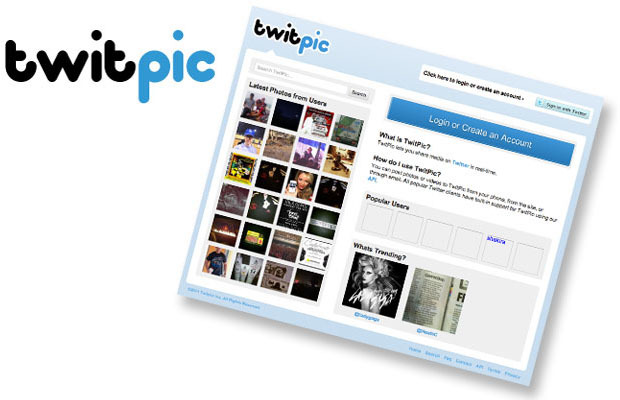 One of the most popular image-sharing servives, Twitpic, is closing shop come September 25. The announcement has led a vast number of Twitter users to freak out over their photos being lost in cyberspace. Obviously, they’re looking to backup such data without losing it. Don’t panic. There are options to saving your photos despite the platform going under. While those who’ve shared a small number of images on the hosting service can easily open, enlarge, and right-click to save a copy—those with thousands of images might need to take another route. –	Upon entering the Twitpic site and logging in to Twitter, enter the settings link at the top right-hand corner. –	All data will be secured in a ZIP-formatted file, which you’ll be allowed to download upon seeing the Download Now link.